It may be an annual event for most, but making resolutions for the new year is something that has never interested me. 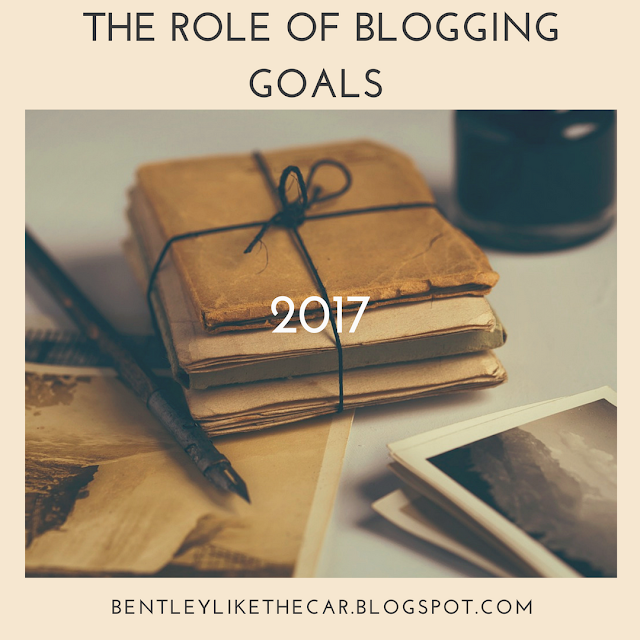 However, due to my severe lack of blogging over the years, my hope is that establishing a few attainable blogging goals for 2017 can assist with a steady flow of posts from yours truly. This blog began many moons ago as a creative outlet that I maintained for fun. While this still holds true, I would also like to utilize this web real estate as a place to leave part of my legacy for my family. With this in mind, I set a few objectives for BENTLEY, LIKE THE CAR to accomplish in the upcoming year. This is something that I create, manage and follow in my current position at work. While most bloggers probably do something similar for their content, this is something I have not currently adhered to in the past. Out with the old and in with the new! 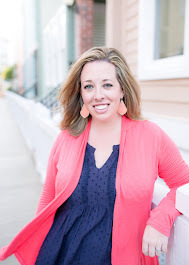 A few months ago, (one day when E was home with strep throat for the 189,893 time) this blog received a facelift. While I am still happy with the simplicity of the design, I would like to organize the categories and previous posts in a better manner. If anyone has any suggestions or tips for the best way to accomplish this, please share! Upon reflection, I believe that this is something I actually do currently. However, with each future brainstorming session or when my fingers are hammering away on the keyboard, I want to remember to keep all posts personalized. For every idea forthcoming, there should be a reason why that topic was chosen and it needs to be shared with my audience. I never went into this with the end result of making money through my writing (very evident if you read the posts from the beginning years). Although that would be a nice bonus to this pastime, it currently isn’t a goal in the near future. I do think it would be beneficial and interesting to do a guest post or submit a piece to another site - maybe not Huffington Post quite yet. If I can accomplish three out of these five goals, then we are rocking and rolling! As I stated before, I don’t do resolutions so it will be interesting to check in on a quarterly basis to review my status. This would be my second post for the first week in January, but I do have a third post for this week as well. Can you take a guess as to what it might be? That’s right – goals for myself! Revisit my site in a few days to find out what those entail. P.S. If you want to be notified when new content is live, sign up for the list serve or follow along through any of the social channel links on this page.